If you are working with an architect on a new build or renovation your architect can provide drawings giving measurements. 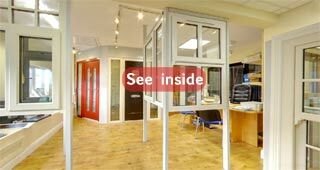 If you are not working with an architect, we can arrange for the measurements to be taken by a member of our staff or you can measure the openings yourself. Sliding sash windows come in a variety of styles and colours. Sash windows complement older architecture so are popular for renovation projects. 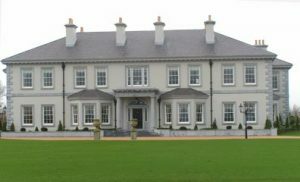 Vertical sliding sash windows are available in timber and PVC. AluClad is a term used to describe wooden windows that have an aluminium exterior coating. 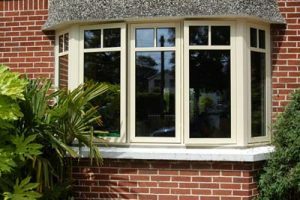 You get the look of wooden windows inside your home and the protection of aluminium on the outside to provide a low-maintenance finish. 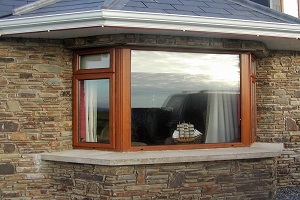 AluClad windows are available in a wide range of colours. A bay window consists of one main window flanked by two smaller windows. 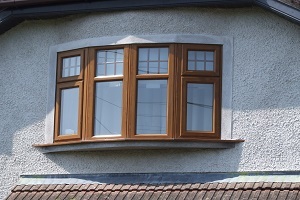 Bay windows are designed to create space by extending beyond the exterior wall of your room. They can become the focal point for a room, especially if they look out on an attractive view. Bay windows also offer an opportunity to create a special space in a room.